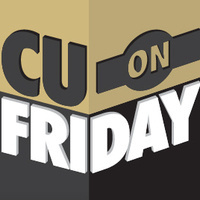 CU on Friday is all about bringing the CU community together. Join us for this fun UMC tradition, free and open to all CU Boulder students, faculty and staff. Kick off the new year with free root beer floats, sponsored by our friends in CU Student Government.